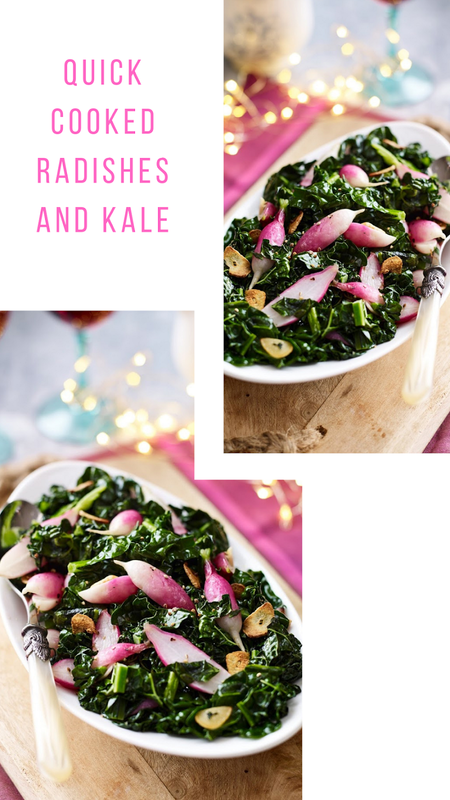 Quick Cooked Radishes And Kale. Love radishes? 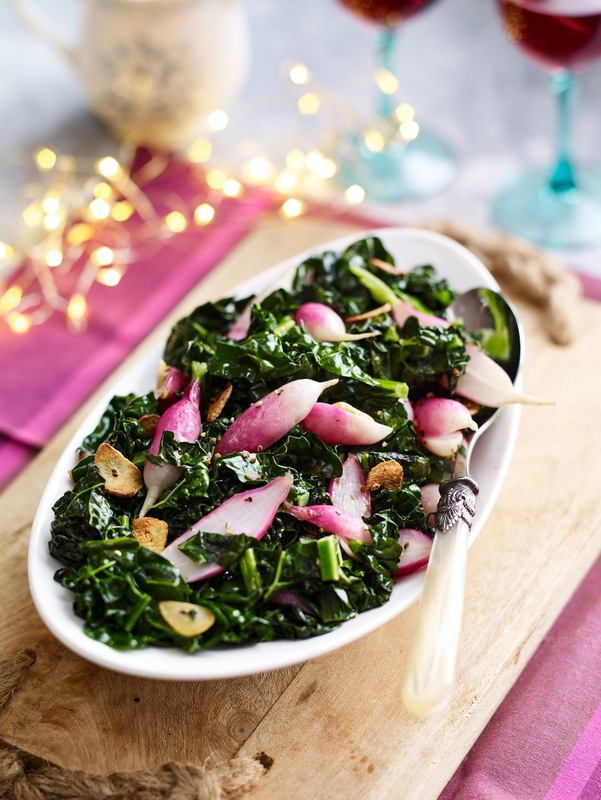 Fancy trying this Quick Cooked Radishes And Kale recipe out? Quick Cooked Radishes And Kale. This vibrant green and pink side dish has a delicious flavour that'll keep you coming back for more. The perfect accompaniment to a hearty roast. What do you think about this recipe? Do you fancy trying it? Recipe and image courtesy of Love Radish. Cream Cheese And Radish On Sourdough Toast- Make this simple speedy dish with just a handful of healthy ingredients. Using new radish bites, available in Tesco, it’s the perfect fresh lunch. Cream Cheese And Radish On Sourdough Toast. Radish, Ham And Ricotta Pizza Breads- These flatbreads are bursting with clean, bright flavours. Combining creamy ricotta with fresh crunchy radishes for a dish with flavour and zing. Radish, Ham And Ricotta Pizza Breads.